This Friday, July 24th, we will be releasing a special basketball-themed picture disc 12″ in honor of our 16th anniversary celebration! This release consists of nine exclusive, full-length songs and 19 locked grooves by artists from all across the Carpark catalog. Listen to Memory Tapes’ track, “Go Play Outside” via Tiny Mix Tapes. Carpark-branded American Giant sweatpants and a special racecar USB drive, designed by Chaz Bundick of Toro Y Moi, containing the first 100 releases of the Carpark discography are now available in a bundle on the Carpark shop. Standalone USBs can also be purchased here. Memory Tapes has just under a week left of their North American tour. Catch them while you can! Full schedule here. We are pleased to announce a new digital single from Memory Tapes, Fallout / House On Fire, out March 31st. Stereogum has the premiere of the first track, “Fallout,” here. Pre-orders of the two-song single will receive “Fallout” instantly. Pre-order via the Carpark shop. Pre-order via iTunes. Expect the band to play new material on an upcoming U.S. tour starting in July. Details below. With the foundation of his musical life crumbling, Dayve Hawk was struggling to maintain a relationship with his project Memory Tapes. But through the difficulties, Hawk managed to keep this vital outlet going. Fallout / House On Fire, the new single from Memory Tapes, exhibits Hawk’s still strong songwriting talents and an alternative way of working. After the artist’s last LP, Grace/Confusion, he saw several professional and personal relationships end, all in the space of a few months. At this point, most of the structure built around the band since the first record, Seek Magic, had disintegrated. In the beautifully eerie, simple “House On Fire,” Hawk seems to address these problems with his lyrics. “I’m sorry for what I’ve done/ called out to everyone/ try it all, I’m so afraid,” he sings. The delicate guitar melody works as its own soothing apology, lulling the listener to forgiveness. July 10th – Austin, TX – Stubbs Jr.
We’re proud to announce we’ll be releasing a special basketball-themed picture disc to celebrate Carpark’s 16th anniversary! 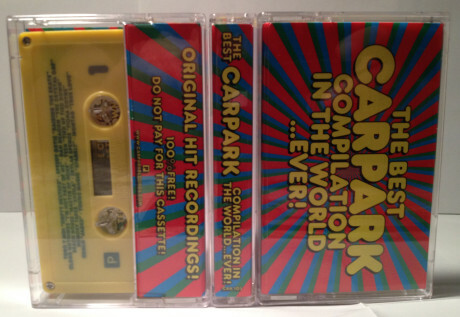 This release consists of nine exclusive, full-length songs and 19 locked grooves by artists from all across the Carpark catalog. Listen to track by Skylar Spence (fka Saint Pepsi) via Pitchfork. 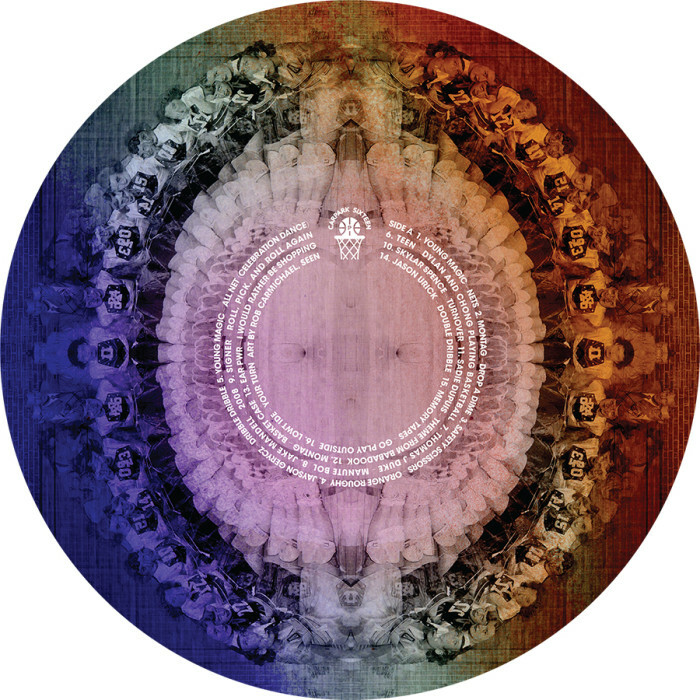 The 12″ is limited to 600 copies. All proceeds go to the Little Kids Rocks charity. Pre-order a copy directly from us for $16 + shipping. 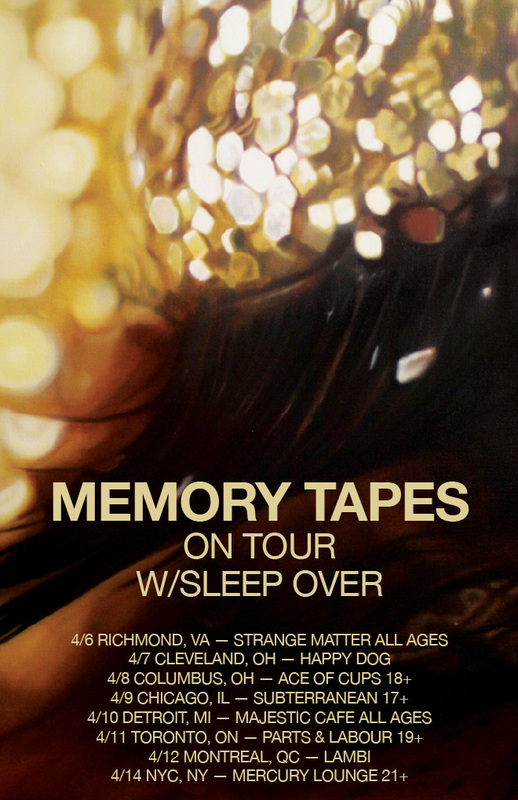 March 7th – DC9 in Washington, D.C.
Memory Tapes announces April tour dates with Sleep Over. 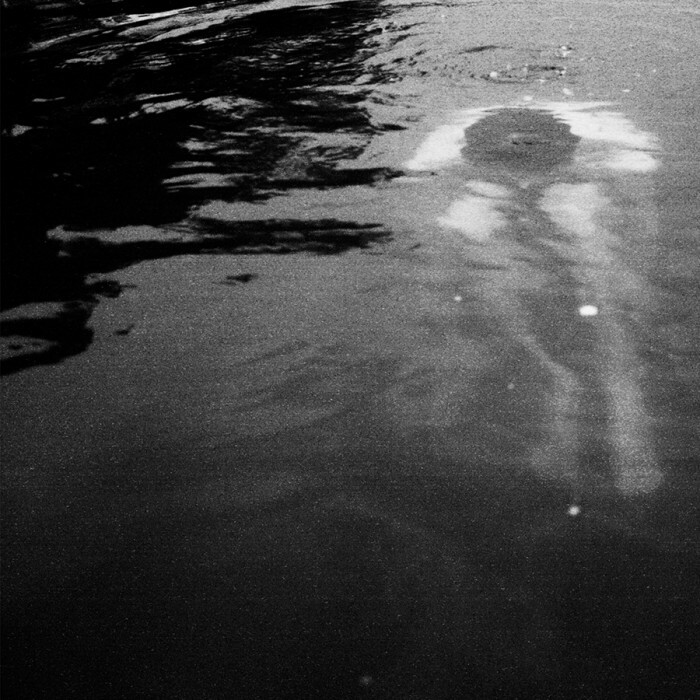 Memory Tapes third release, Grace/Confusion, is out now.